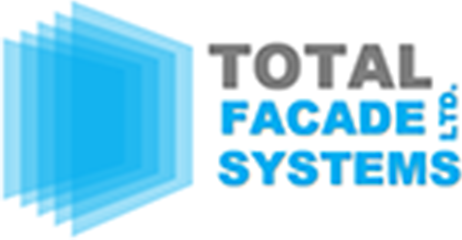 Glass Facades are a leading facade installation company with over 30 years' experience in the industry. With our expertise we at Glass Facades are able to take on a large and wide variety of projects of varying size and degree of complexity throughout the UK. This enables us to build long term relationships with our clients. We also have worked on all the leading manufacturing system suppliers - Schuco, Kawneer, Reynaers, Metal Technology, Hueck, and Aluk. Many of our operatives have been trained by these system suppliers. Many of our work force have the relevant construction cards i.e. CSCS, SMSTS, Banksman/ Slinger, forklift, manual handling, leading edge, Ipaf, Abrasive wheels, asbestos awareness, Pasma. Glass Facades have a high standard of workmanship and with our proactive attitude and our safety-first policy these are among the many reasons Glass Facades has grown into one of the most respected installation companies in the UK.